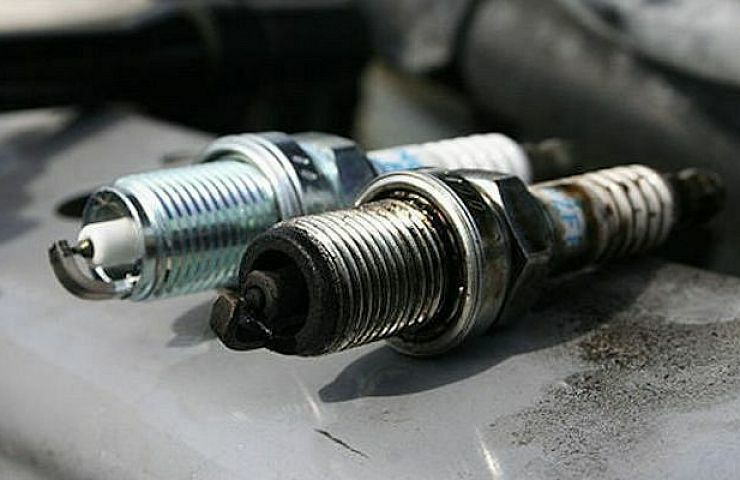 Changing a car’s spark plug becomes necessary over a period of time. To find out when exactly to change the spark plug of a car is mentioned in the owner’s manual. 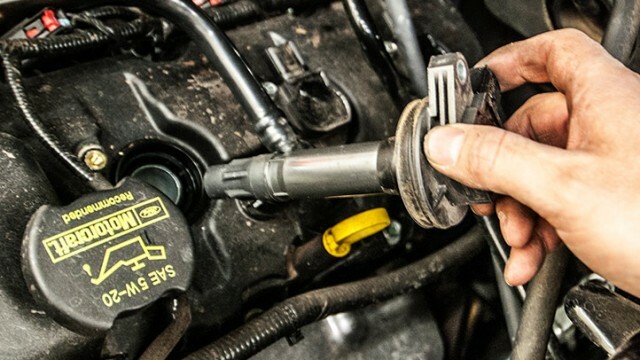 It’s recommended to change the spark plugs after every 30,000 to 40,000 kilometres. 1. Sound of the engine is not smooth. RPM meter might not be steady. 2. Trouble starting the car in the morning. Changing the Car’s Spark Plug is quite easy and one can do it on their own. Step 1: Make sure the engine is turned off. Let the engine cool down for an hour or two. Step 2: Pull out the plug wires and inspect the area. Make sure the area is clean, as any dirt or water will go straight into the engine cylinders. Step 3: Magnetic spark plug sockets are the ideal tool for unscrewing a spark plug. Step 4: After removing the spark plug, you need to inspect it. 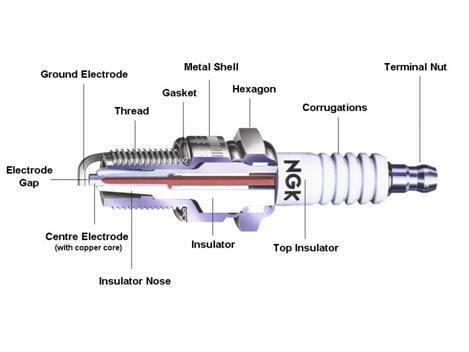 There are a number of things to consider when inspecting the car’s spark plug. Inspect the electrodes on the spark plug. Most old spark plugs have rounded electrodes instead of flat. 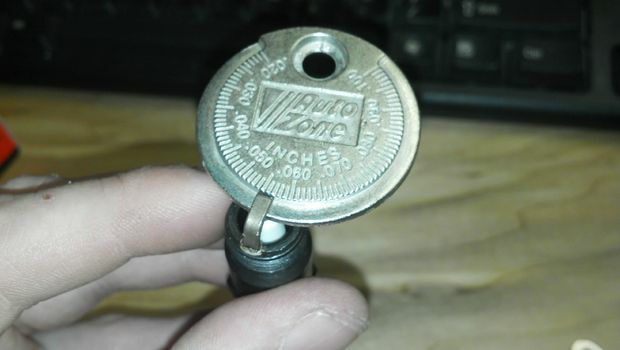 Inspect the plug gap, using a Spark plug gap tool. Refer to the owner’s manual for the recommended gap for your car. Usually 1.10mm-1.30mm is recommended. Inspect the spark plug for carbon deposits or engine oil. 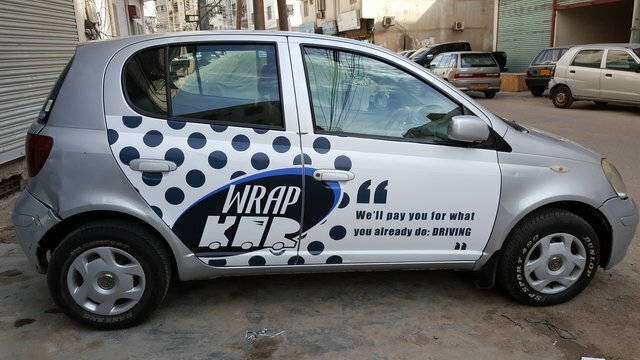 It’s recommended to get the car checked by a mechanic if you spot oil deposits on the spark plug. Also inspect the gasket of the spark plug where the plug seals with the head (Cylinder head). Make sure the electrode insulator is not cracked. Step 5: Check the plug gap of the new spark plug using a spark plug gap tool. It’s not recommended to use anti seize lubricants, as they increase the risk of over tightening the plug. Spark plugs with shiny coating do not need anti-seize lubricant, but on the other hand, cheaper spark plugs with a dull looking thread may require some anti-seize lubricant. Manually screw the new spark plug into the cylinder head before tightening it properly, to avoid cross threading. Then tighten the spark plugs. Make sure to not tighten it too much. If you have a torque wrench, it’s recommended to use one. Refer to the owner’s manual to know the exact torque spec for the spark plug of your car. It’s also recommended to tighten the spark plugs when the engine is cold. It can be also a good practice to apply a small amount of dielectric grease on the tip of the plug wire, where it comes in contact with the ceramic section of the plug. This makes the removal of the plugs easier in future and also helps to ensure the current only with the electrodes of the spark plug. The cost of a spark plug is between PKR 100 to PKR 300 (depending on the quality and make you go for). Always buy good quality spark plugs and get them changed after every 30,000km or 40,000Km. The first picture is of a fuel injector. Dear you should cross check with standard spark plug gap. The gap this should be between 0.6mm to 0.8mm.